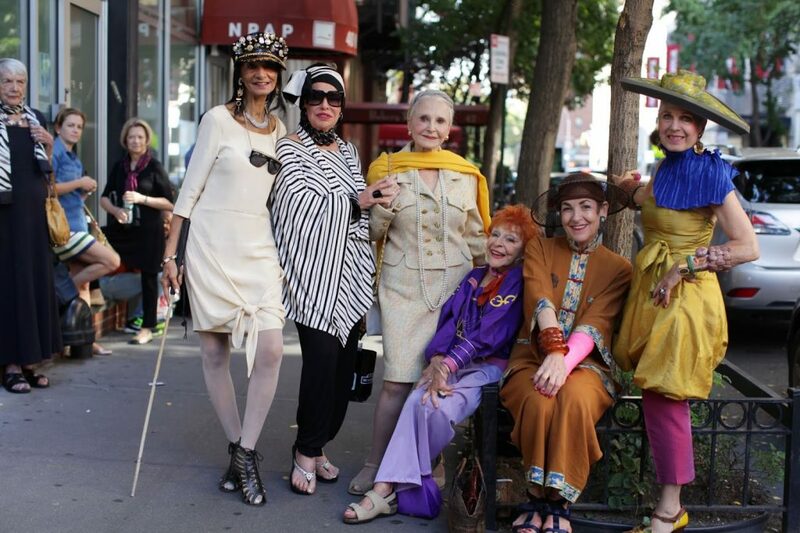 I can’t believe that the Advanced Style documentary is finally hitting US theaters starting today! 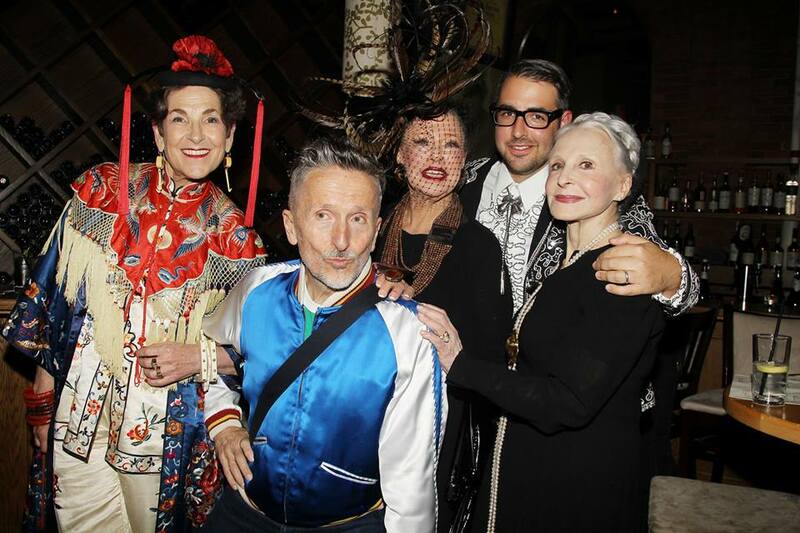 Lina Plioplyte, director of the film, and I met six years ago when I first moved to NYC. She was working at a coffee shop and we admired one another’s crazy mix of paisley and tropical patterns and I asked if we could be friends. 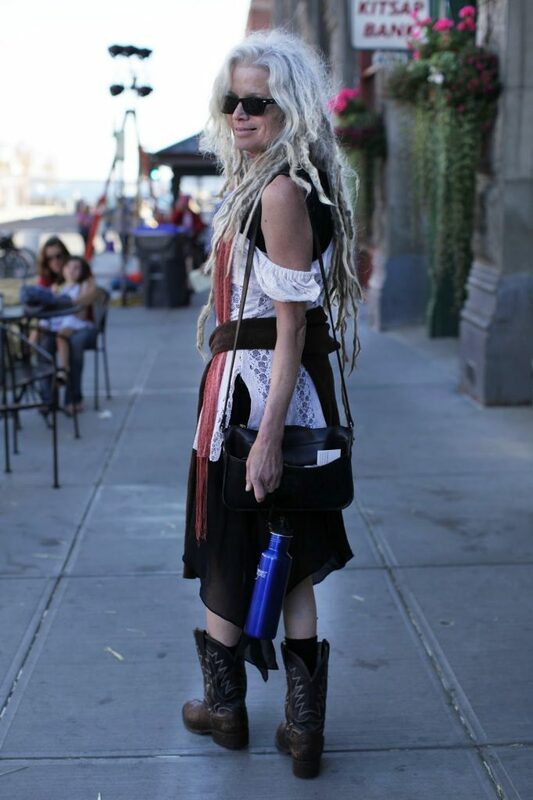 I told her that I wanted to start a blog where I photographed some of the most stylish, vital, and interesting older people in New York and she told me that she was just about to start a position at a fashion magazine making videos. Lina and I ran into each other about a month later at a gallery. She had been seeing my posts on Advanced Style and asked if she could make a few videos of the ladies for my blog. 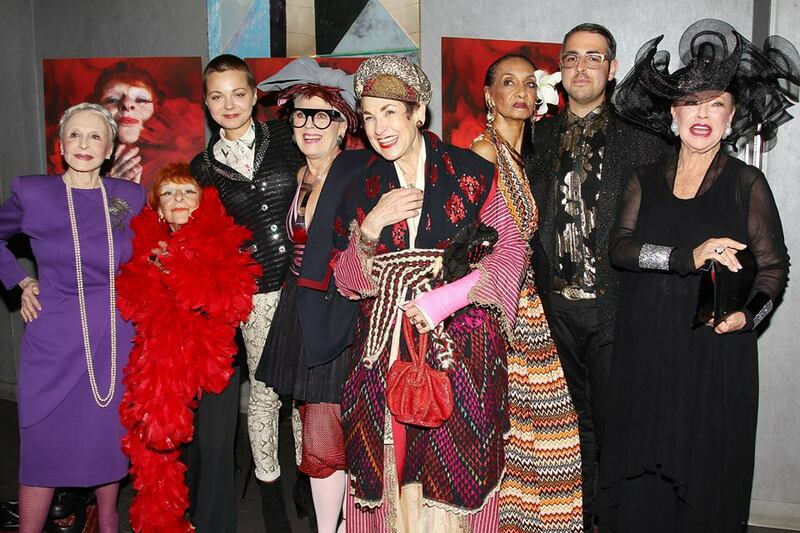 We started with Debra Rapoport and interviewed her about her style. 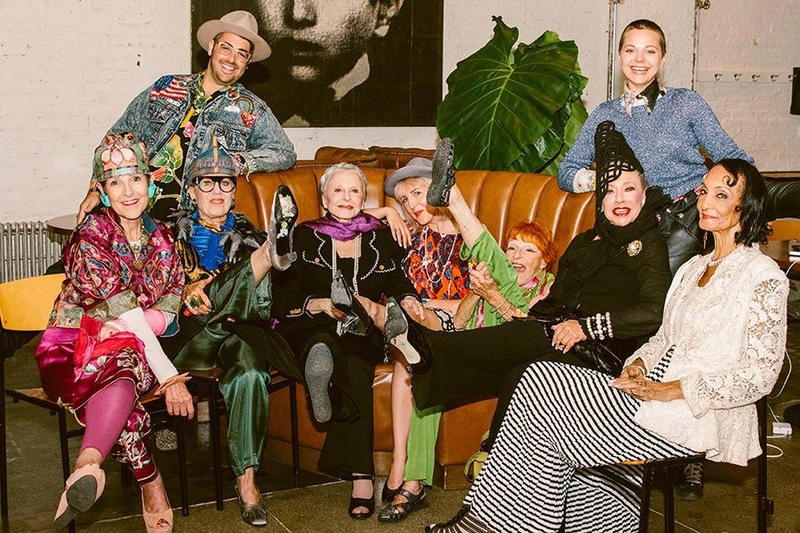 From there we moved on to Tziporah and Ilona and quickly realized that these videos were about much more than just style. 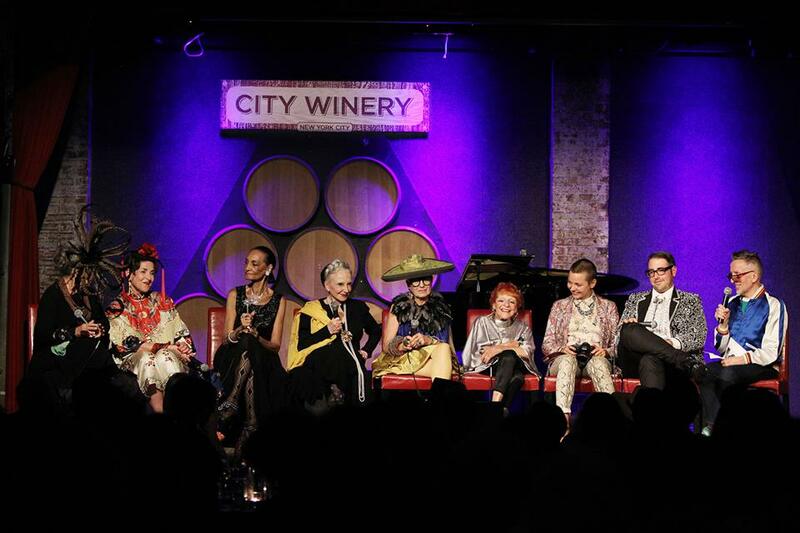 The ladies began to open up to us and share their lives and secrets to their incredible vitality. Lina and I became so captivated by their stories that we couldn’t stop filming. We are thrilled beyond belief to be able to finally share our film with everyone starting this weekend. 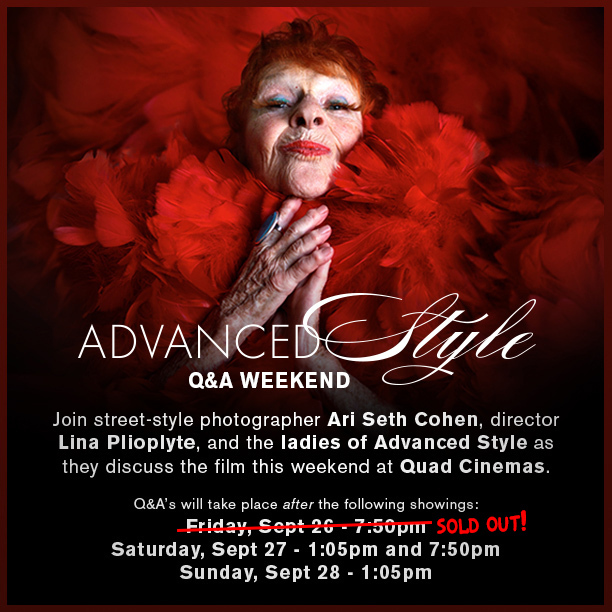 Lina, The Ladies and I will be doing a series of Q&A’s at the Quad Cinema all weekend and the film will be playing several times through the end of next week. 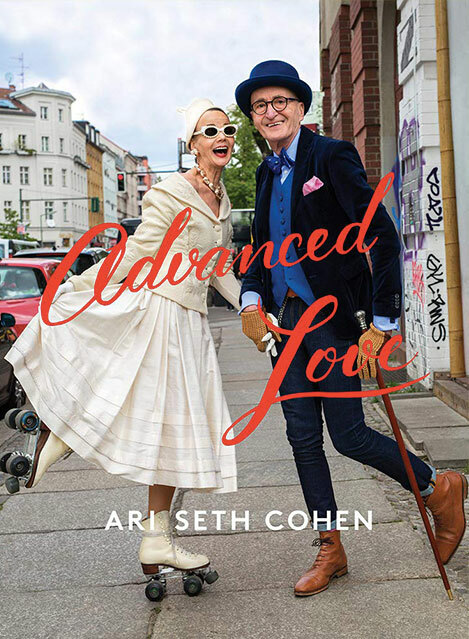 For tickets to NYC screenings CLICK HERE or head to The Quad Cinema, 34 West 13th Street, NY, NY 10011. We couldn’t have gotten here without all of your support. Thank you to everyone who has been following our journey over the last four years and a special thanks to all of our incredible Kickstarter Supporters. We hope to see everyone at the theater this weekend! 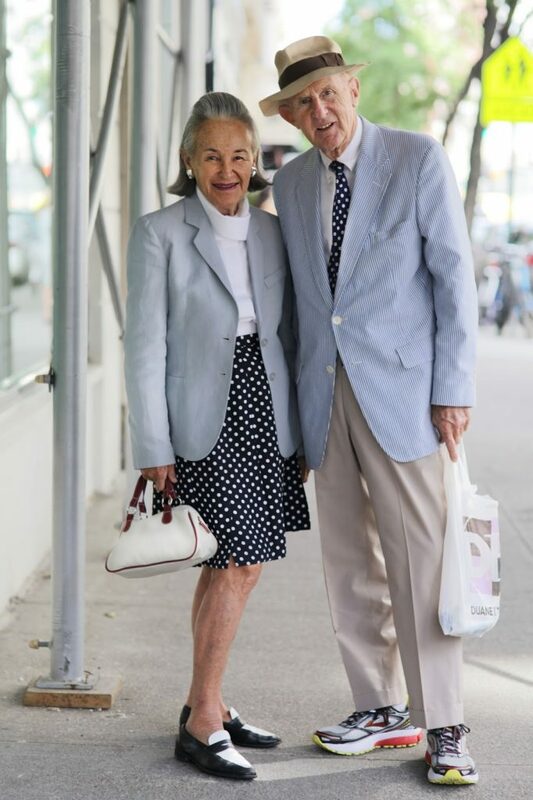 I love how these two matched their outfits for a weekend stroll uptown. 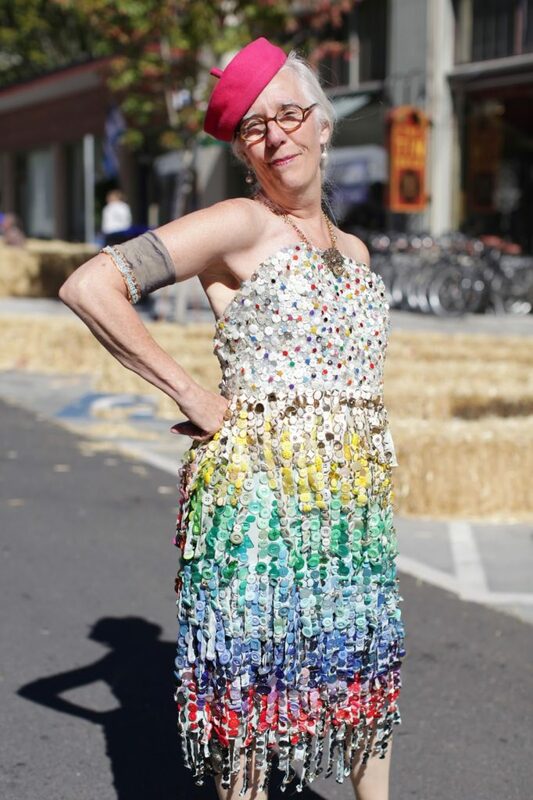 Janette Force, Executive Director of the Port Townsend Film Festival, wore an incredible dress made from recycled buttons for our screening of Advanced Style.